Located along Dunga Road, South B Nairobi, The Mater Hospital is known for dealing with heart problems and other diseases. Here are the hospital’s Contacts for those who want to contact the customer care or its emergency. 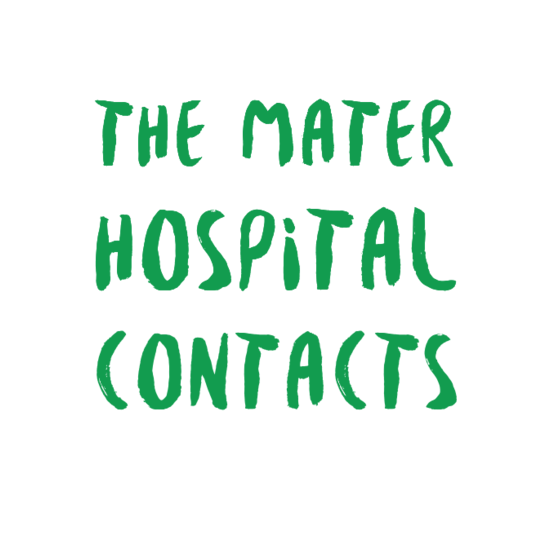 Visit The Mater Hospital website through the link. You can also reach them though their Facebook page by following this link. 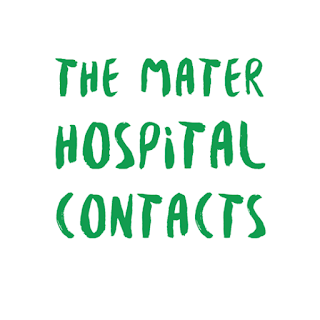 Im trying to call the mater hospital in moi avenue its not going through, is there a working phone number available?? Hello, I would like to enquire for the charges of cardiac catherization procedures. Kindly assist me pliz. My daughter came to mater last year on 28/8/2017 and wasdiagnosed with aheart condition( vsd).